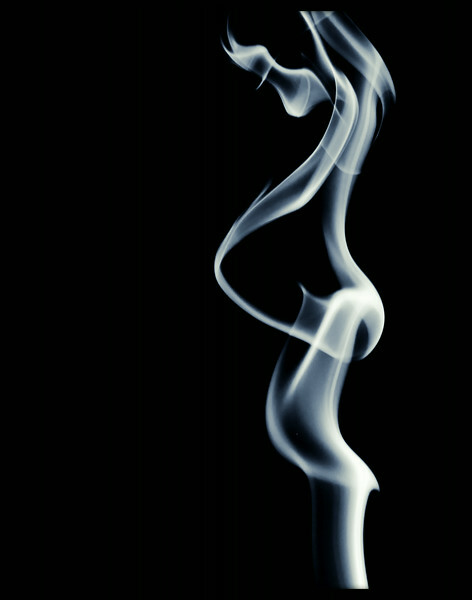 Smoke trails shot in studio. They were shot while burning incense in my studio. You can also find these photographs for sale at my online sales site, art-soderholm.artistwebsites.com. Please contact me at artsoderholmimages@gmail.com with any questions.